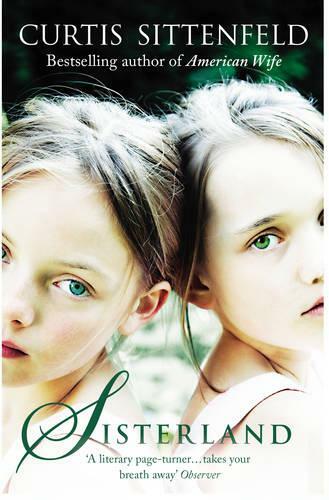 For identical twins, Kate and Violet are about as unlike as two peas from the same pod can be. Except in one respect - they share a hidden gift. But after Kate inadvertently reveals their secret when they are thirteen years old, their lives are set on diverging paths. Twenty years later Kate, a devoted wife and mother, has settled down in the suburbs to raise her two young children. Violet is single, and lives a much more flamboyant and eccentric existence. Then one day Violet ignites a media storm by predicting a major earthquake in the St Louis area where they live. As the day Violet has announced for the earthquake draws nearer, Kate must attempt to reconcile her fraught relationship with her sister, and to face truths about herself she has long tried to deny. Although I didn't find this book a page turner it was still an enjoyable read.